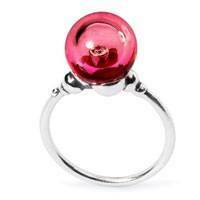 Look at the Trollbeads rings collection to extend your precious Trollbeads set with a perfect fitting ring. 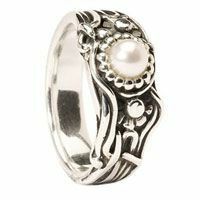 These rings are available in different sizes. On the website for Trollbeads.com you can see how to measure the size for the ring needed. 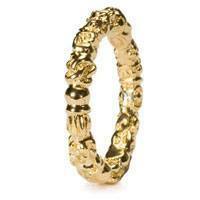 The Trollbeads rings collection is not huge but show cases rings in sterling silver, 18k Gold. And a combination of materials. 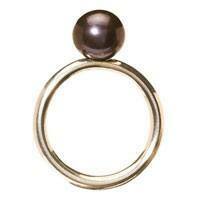 The Trollbeads pearl rings are available in different colors. Note: By compiling this overview for the Trollbeads Rings Collection we tried to be as accurate as possible. Although it might be possible that the appearance for the real Trollbeads might be different. Also the specifications for each Trollbeads might be different in reality due to last minute changes by Trollbeads or due to human error on our side. From the information on this site no rights can be derived.